From his misspent youth ‘boarding the frontier towns of Northern England, Martin Iveson arrived on the Derby scene in the early nineties, landing a job at a shiny new computer games studio by the name of Core Design, now synonymous with Lara Croft and Tomb Raider. Not content with scoring this, one of the worlds biggest video games, Martin left 13 years later to create his own studio environment in which to channel his musical aspirations, and invite other musicians to do the same. The result was Atjazz and his vinyl debut was ‘Story’ released through his then newly forged label ‘Mantis Recordings’. The success of ‘Story’ led to ‘That Something’ his debut album released through DIY Diversion, licensed by irma recorrds Italy, and Sony/Kioon Japan. 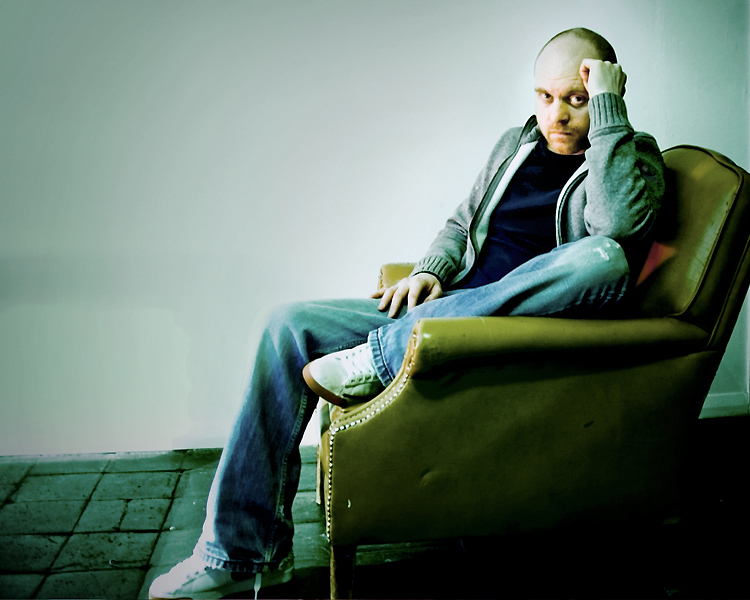 With two further albums, ‘Labfunk’ and ‘labresults’ following soon after, Atjazz was established as an distinct and inspirational voice in the underground music scene.